Our 6th Day Tribal Crew Pack Contest Winner Is…..
Now if you weren’t sure about this, all you had to do is run a google search and you’d find the answer. When you created you’re character, you were asked who raised you. 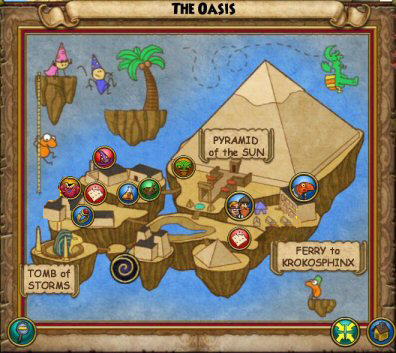 You’re given options for various worlds in the Spiral; including….Krokotopia. Which is the world that teaches you to fight in an arena under the blazing sun.